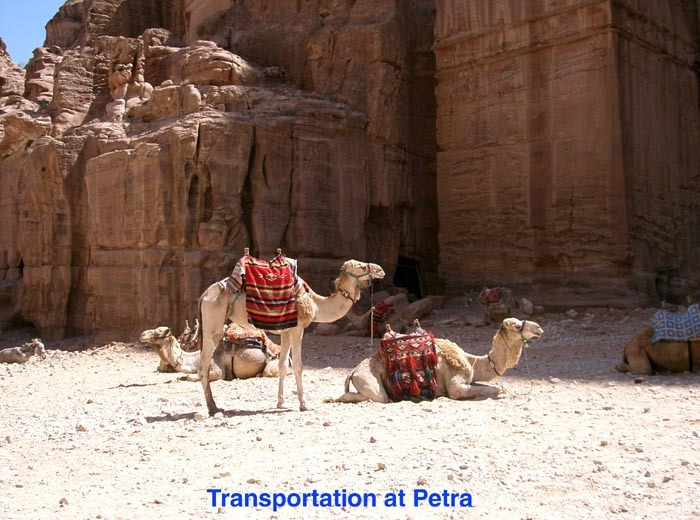 Located at the crossroads of the flourishing overland caravan trade routes, Petra prospered as the capital of the Nabataean empire from 400 B.C. 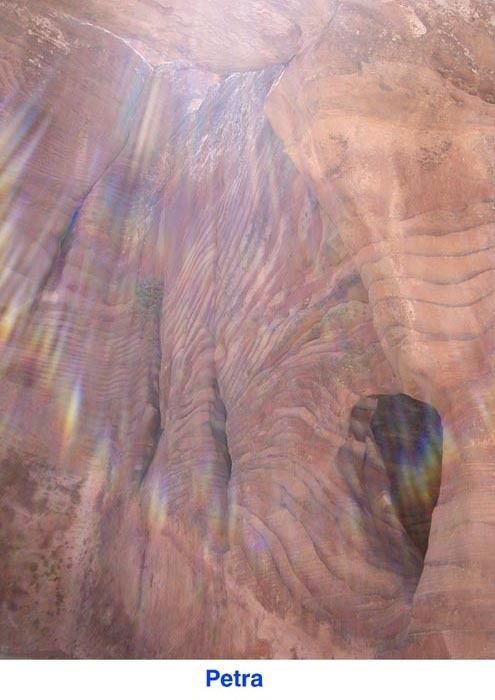 to A.D. 106. 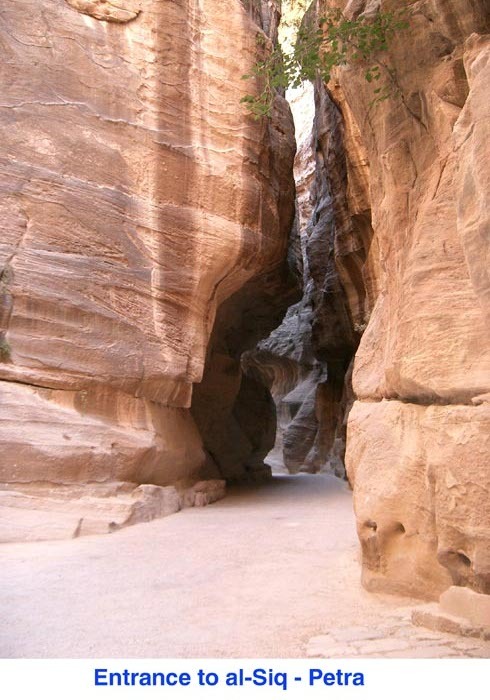 The Nabataeans engineered an impressive system of pipes, tunnels, and channels that carried drinking water into the city and reduced the chance of flash floods. 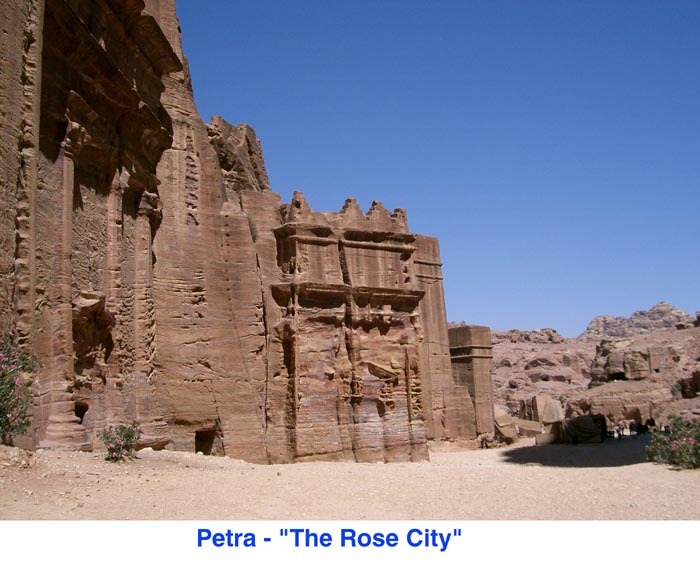 In the centuries that followed, Petra disappeared from most maps and was known only through ancient lore. In 1812 Swiss traveler Johann Burckhardt stole into the mythic city disguised as a Muslim trader and told the world about what he found. 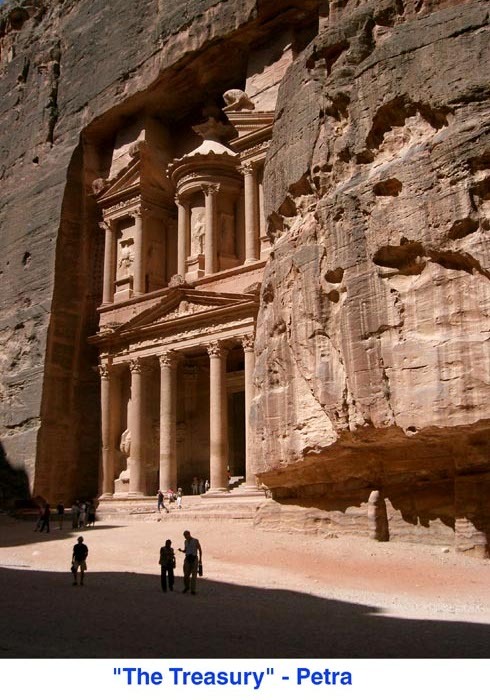 The site has been partly restored by archeologists  the work is ongoing.